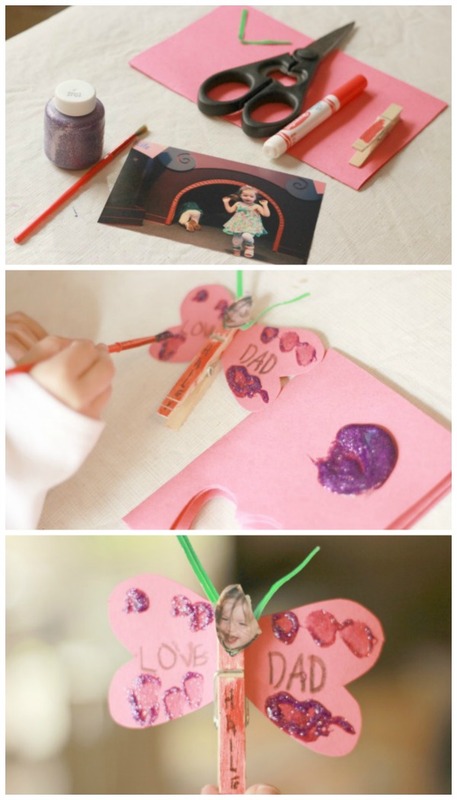 Today we made such an adorable butterfly craft! It could be cute for Valentine’s Day, birthday cards for a loved one or a cute gift for Mother’s Day too. I love these little butterflies so much, I have them up on our fireplace mantel to stare at every night. It’s just so fun to see my little kids as little love butterflies, because they really do spread so much love to my heart and everyone they meet. Just a little reminder of how much of a blessing kids are. They took us about 5 minutes to put together and made a fun keepsake for all of us! -Glitter paint or glitter glue. 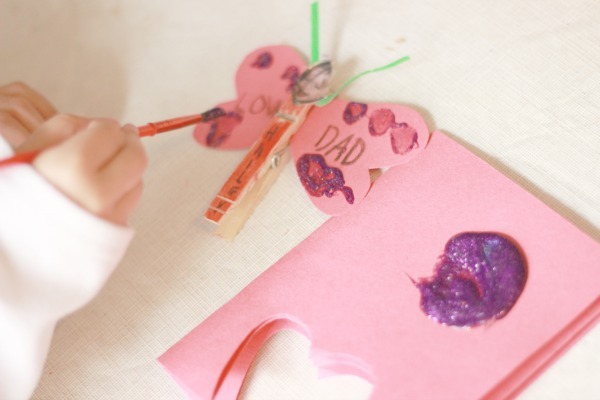 : You could add decoration the wings, like glitter glue, heart stickers, or paint. -Photo of your child with double stick tape. You could add a picture of their face on the butterfly. 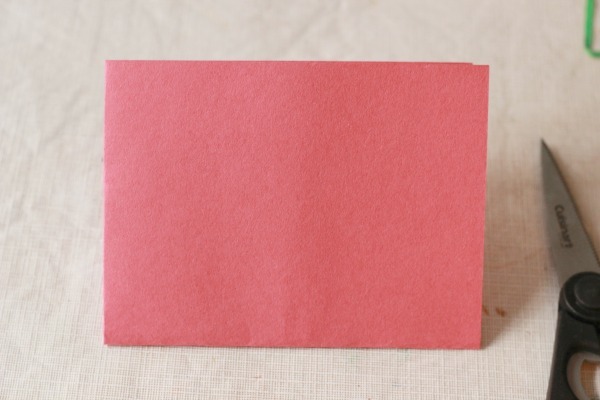 First, we folded the red paper into 4 parts. Next, we cut the side into a small or medium heart. This made 2 pairs of heart wings (the 2 hearts stuck together at the middle of the hearts). 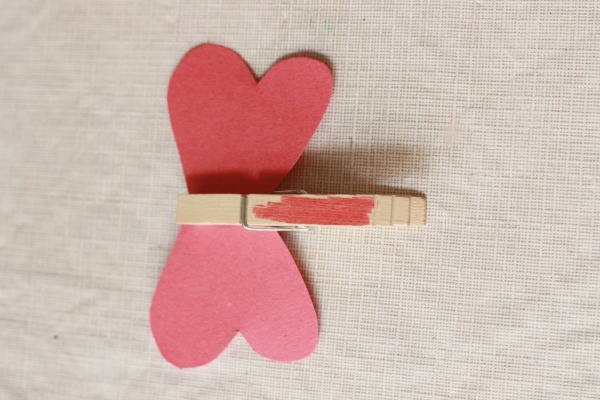 Then, we added the heart wings into the clothespin. 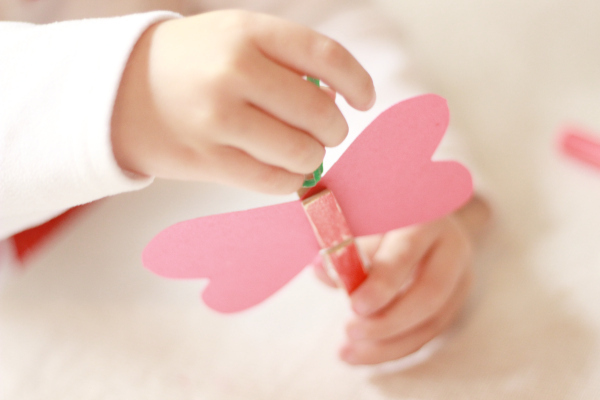 We colored the clothespin a fun color as the butterfly body. Next, we added on the twisty tie antennae. This was great for fine motor skills, but it was tricky for them to keep the clothes pin held open and keep the wings straight. I did help hold the clothespin open so they could add in the twisty tie antennae. 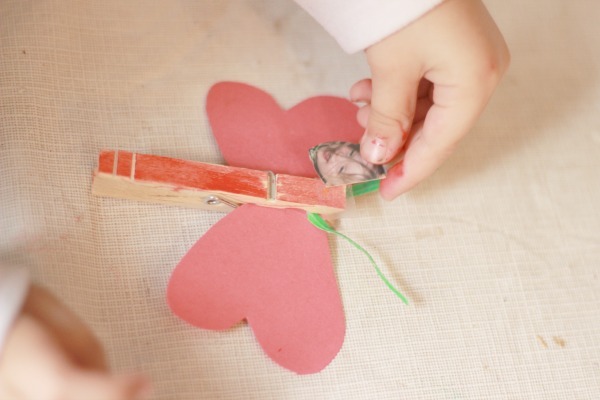 Then, we used double stick tape to stick on their little picture for the butterfly’s face. Adding the face is when the butterfly really seems to come to life! Alternative Butterfly Face: I’m all about using what you have on hand. So, you could use glue or double stick tape on some tiny googly eyes, or even simpler just draw on 2 eyes and a smile with a black marker. 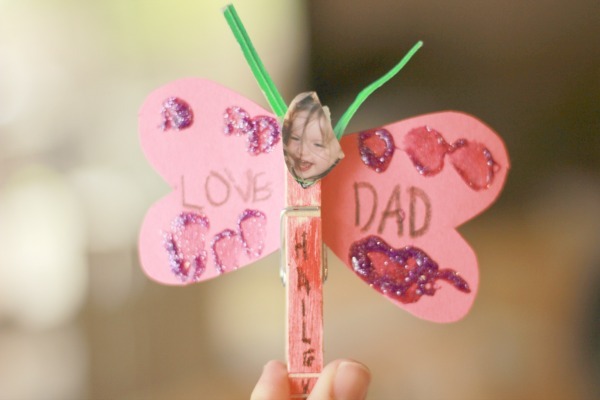 Finally, we decorated the wings and added a nice message for daddy on the wings! Even keeping it plain is super cute! Ages: My twin girls are 4, and my son is almost 2. Toddler Tip: I just set out some paint and some wings to paint for my toddler son. I knew his attention span was slim. He loved painting the wings for a couple minutes and then watching as I put on his picture on his butterfly. Fine Motor Skills: If you feel comfortable with your child’s skill level, you could help them with fine motor skills when they are cutting the hearts. 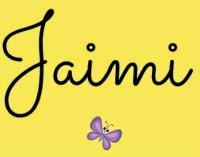 Writing: You could have them tell you a message and write it on the butterfly’s wings. Little ones could practice writing their name. Reading: Tell a story…Where would you fly if you were a butterfly? Science: You could research different types of butterflies…where do they live? How are they the same or different? Faith: Talk about how each butterfly spreads love (pollinates) to each flower like Jesus spreads love to each of our hearts. You can think of little ideas of how we can spread love to others like sharing with a new friend, or helping mom with dishes. 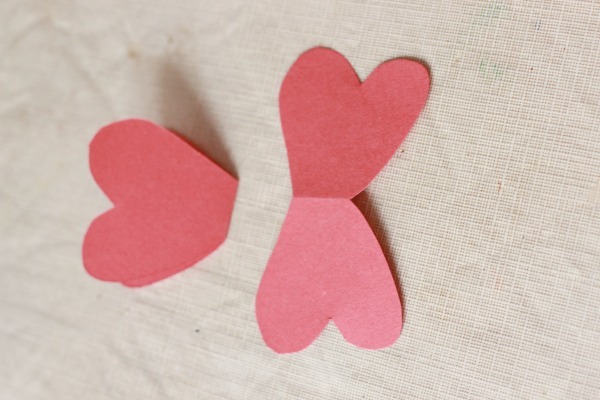 Let us know if you try to make the Easy Paper Heart Butterfly Craft for Kids! 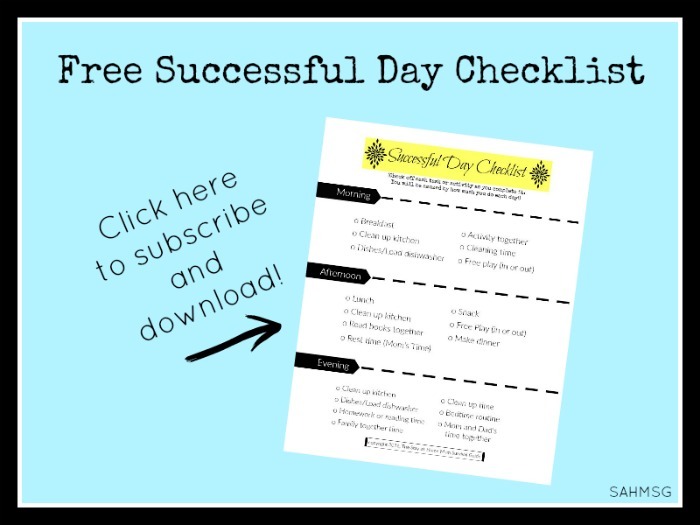 Click here for more hands-on crafts and activities for preschool. Tracy Murdock is a wife and a teacher made mom to twin girls and a boy. 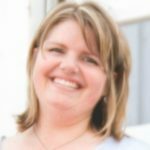 She loves to share simple kids crafts and learning activities on her blog yourtwinmom.com, so all moms can enjoy their kids and teach them along the way. She loves Jesus, photographing her kids, and has a MA in Education. 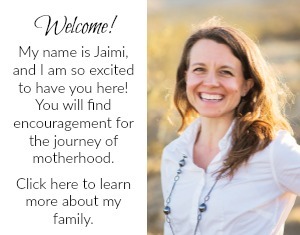 Follow her on her blog, Your Twin Mom, or over on Your Twin Mom.